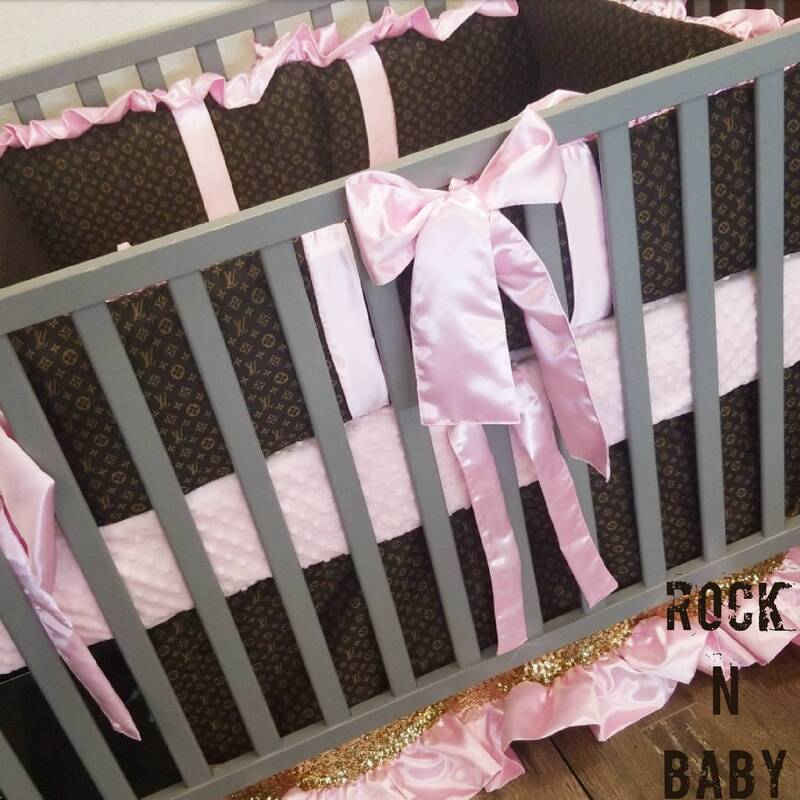 Baby girl crib bedding. 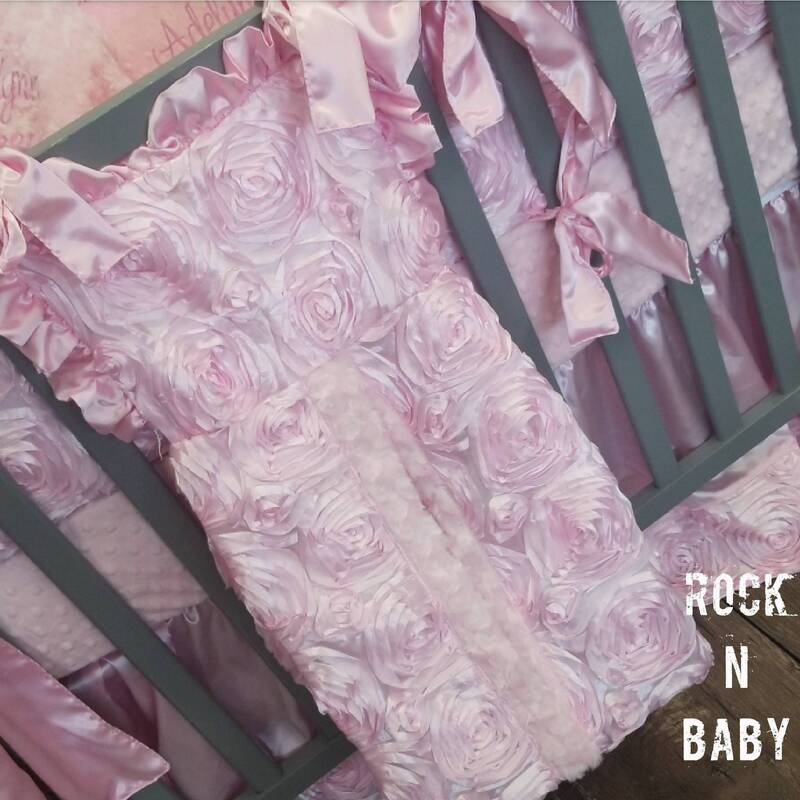 Pink nursery. 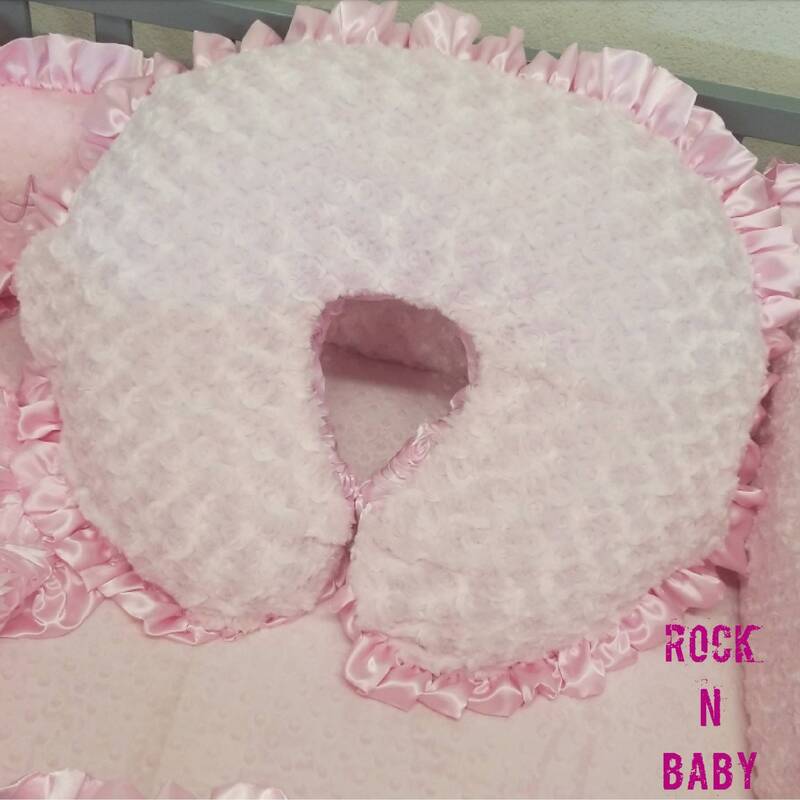 Pink baby bedding. 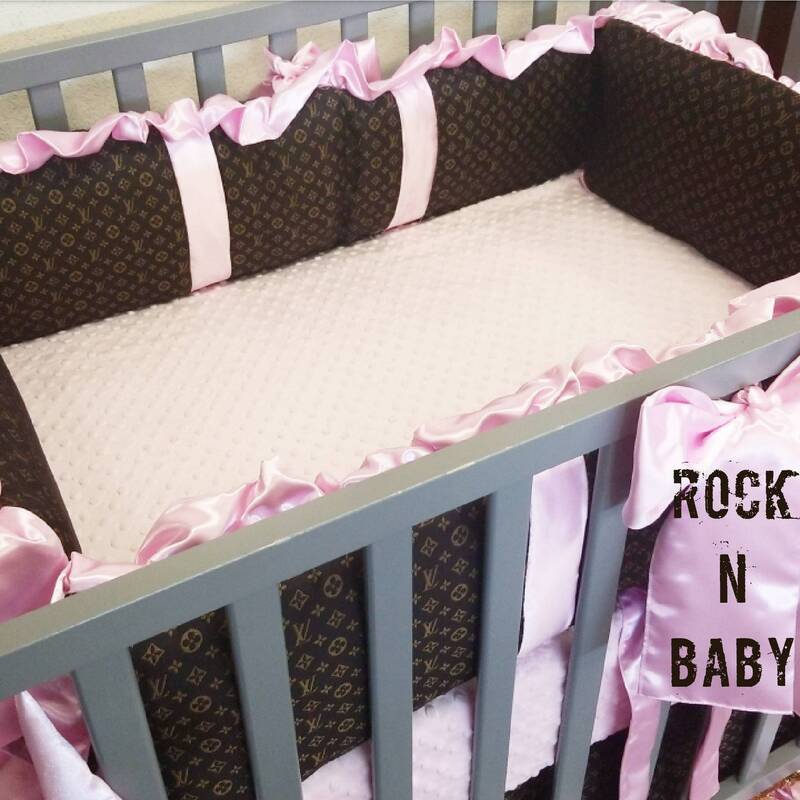 Designer inspired baby bedding. 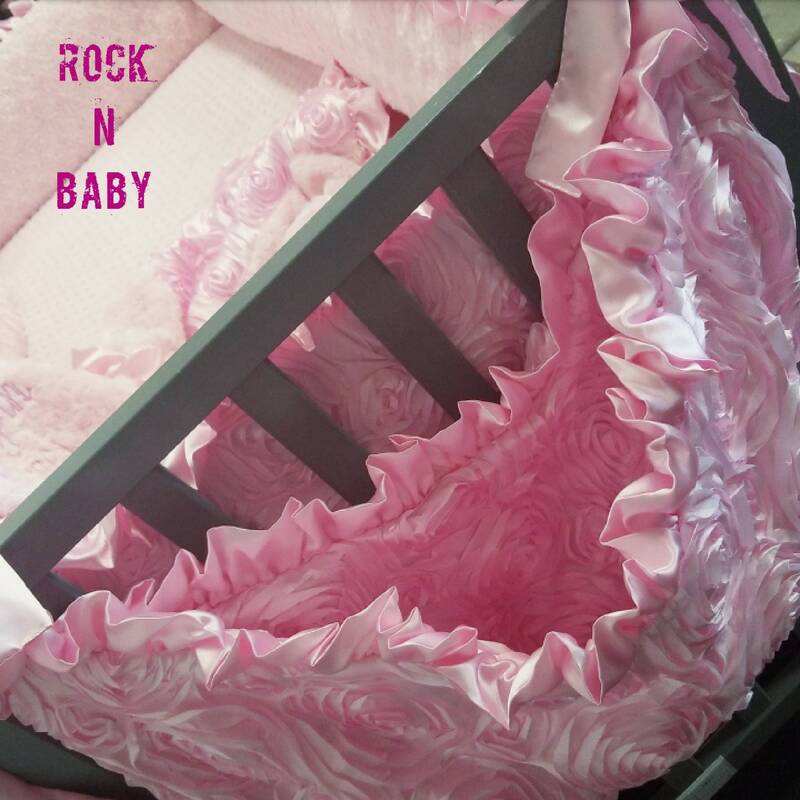 Princess baby bedding. 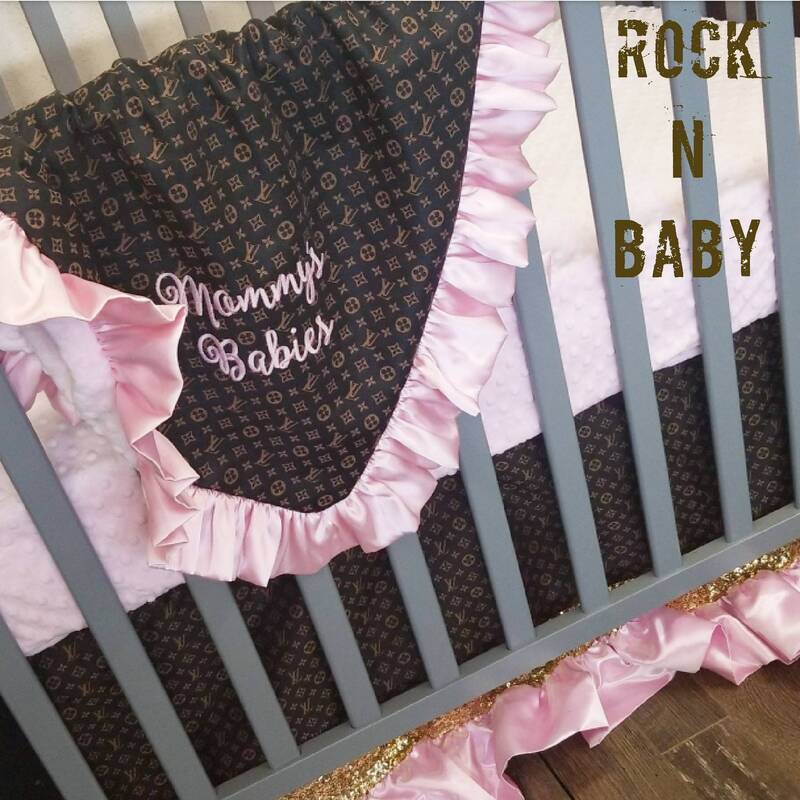 Design your own custom baby bedding. We have several fabrics to choose from. If you do not see a fabric on my page you are looking for, please message me some examples. 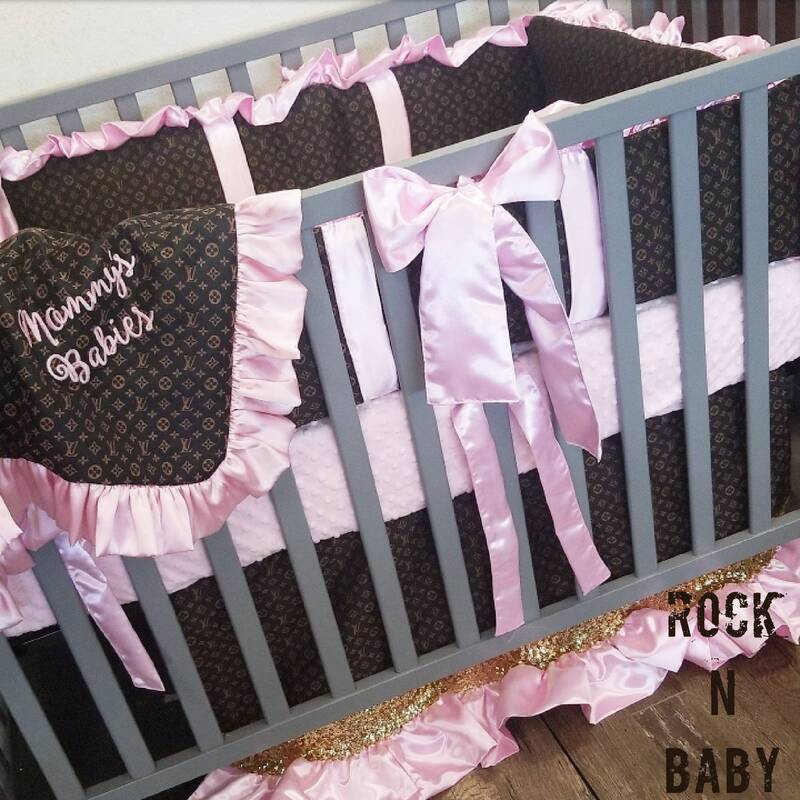 I would be more than happy to locate your fabric for you, purchase it, and create your dream nursery. 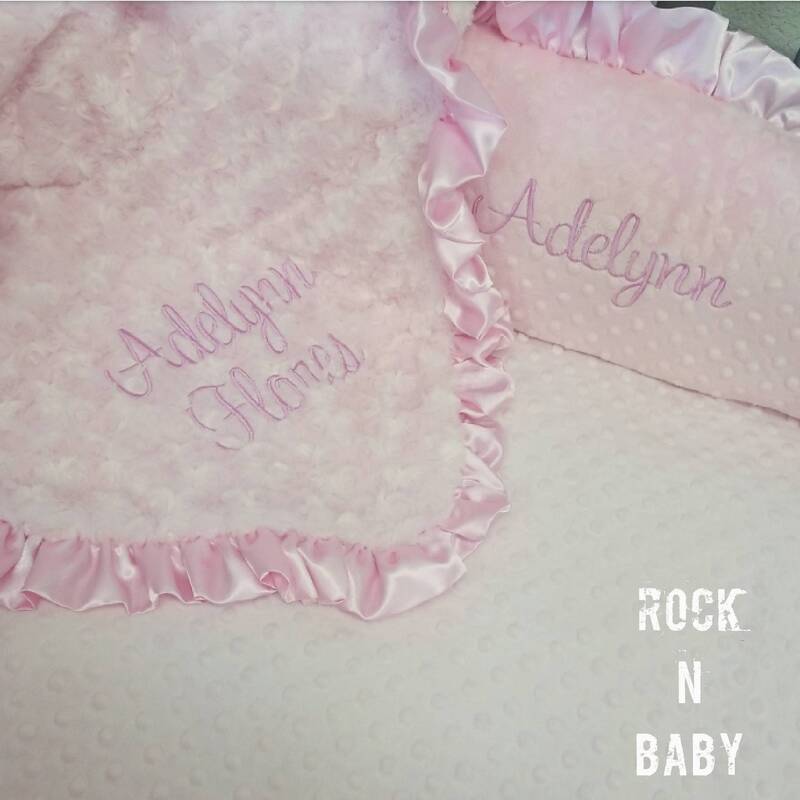 Embroidery is not included but can be added for a small fee. Message us for a quote.